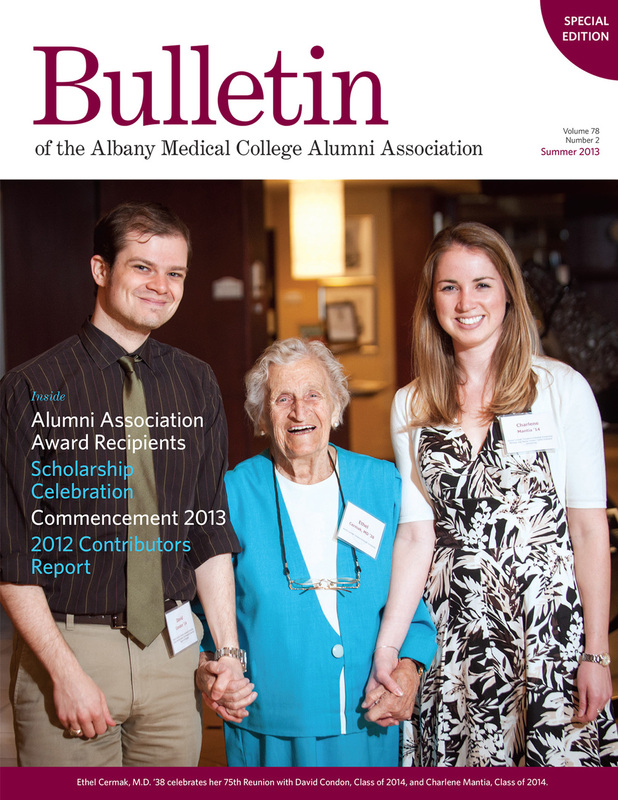 The Executive Director of AMCAA had been working diligently for several years upgrading content presented to alumni when she approached Panarama Design for a much needed publication redesign. 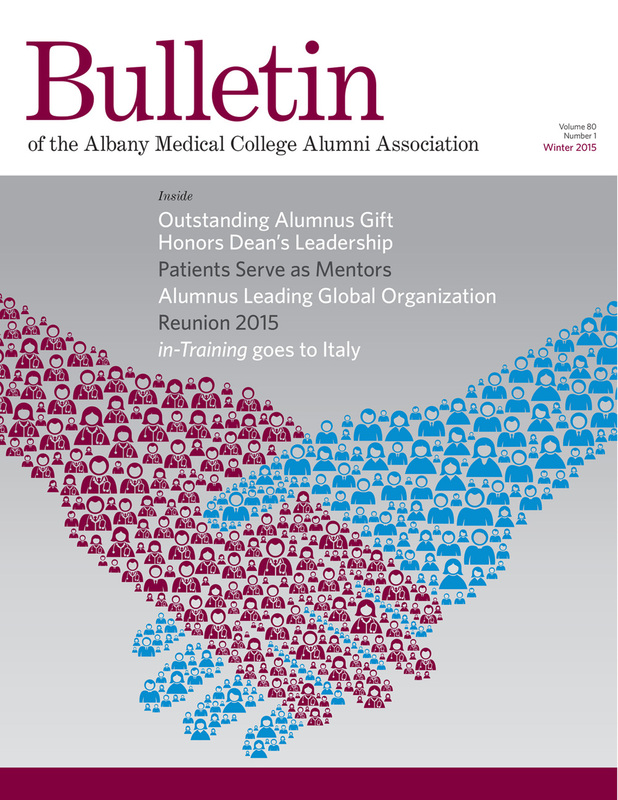 Panarama Design provided a clean page grid, a clear typographic hierarchy, a new color palette and a strong photographic cover to bring The Bulletin to a more professional, appealing publication. Click on the images below to read each issue.